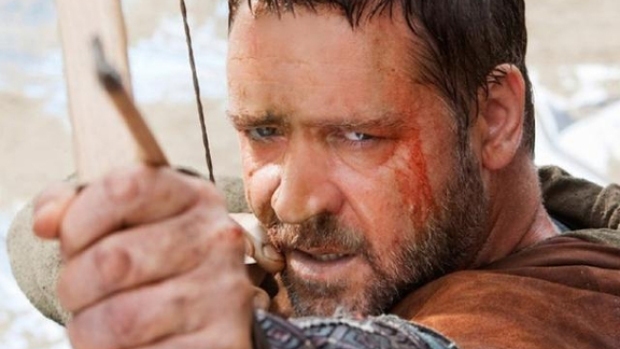 The 2010 Cannes Film Festival opens tonight with the world premiere of Russell Crowe's "Robin Hood," before getting down to business, with a slate of 19 films in competition for the coveted Pal d'Oro and another 19 in Un Certain Regard. Also making their world premiere's out of competition at this year's festival will be Woody Allen's "You Will Meet a Tall Dark Stranger," starring Naomi Watts, Antonio Banderas, Josh Brolin and Anthony Hopkins, and Oliver Stone's "Wall Street: Money Never Sleeps," which marks the return of Michael Douglas as Gordon Gekko, this time with Shia LaBeouf as his young protege. Olivier Assayas' highly anticipated "Carlos," about the notorious Carlos the Jackal, is also showing out of competition. Among the most familiar names and faces with films in the running for the top prize are Alejandro González Iñárritu, Javier Bardem, Doug Liman, Sean Penn, Naimo Watts, Mike Leigh, Mathieu Amalric and Ken Loach. 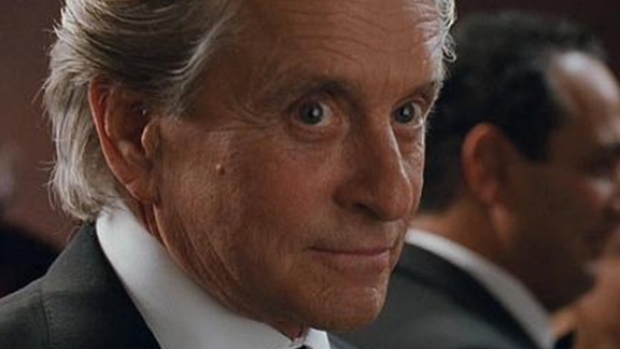 Michael Douglas, Shia LaBeouf, Carey Mulligan and Oliver Stone have decided to head to Cannes before hitting a theater near you, meaning that "Wall Street: Money Sleeps" is being moved back from Spring to Fall. As usual, this year's slate of films in competition is dominated by names that are both literally and figuratively foreign to American audiences. The only film with any potential mainstream box office appeal would be "Fair Game," directed by Doug Liman and starring Naomi Watts and Sean Penn as Valerie Plame and Joseph Wilson, about the couple's war with the Bush Administration. Leigh, who has previously been honored at Cannes as Best Directer (the brilliant "Naked" in 1993) and with the Palme d'Oro (the also brilliant "Secrets and Lies" in 1996), returns with "Another Year," which promises to be another unflinching look at human frailty. Iñárritu, whose films have taken home four prizes from Cannes in the past, two each for "Amores Perros" and "Babel," is also back, with "Biutiful," starring Bardem, about a man living on the margins of the law who runs into a childhood friend who is now a cop. Director Tim Burton is the head of the jury that will pick the winner of the Palme d'Oro, a panel that also includes Alberto Barbera, Kate Beckinsale, Emmanuel Carrere, Benicio del Toro, Alexandre Desplat, Victor Erice, Shekhar Kapur and Giovanna Mezzogiorno. "Blue Valentine" (which blew us away at Sundance) is the sole American entry for Un Certain Regard, a category introduced in 1998 to recognize new and innovative filmmakers. The film, written and directed by Derek Cianfrance, stars Ryan Gosling and Michelle Williams as a couple whose marriage is falling apart. It will be competing with legendary French director Jean-Luc Godard's "Film Socialisme," which bills itself as "A symphony in three movements-- Things such as a Mediterranean cruise. Numerous conversations, in numerous languages, between the passengers, almost all of whom are on holiday…"
In addition to the stars and the films are of course the incessant deal-making for everything from "Judge Dredd" to "Margin Call." Of course, with the world's economy still teetering on the brink, there's a sense of caution hanign over Cannes. "(N)owadays you have to have a project that hits the bullseye, with a clear demo, a crystal-clear marketing concept," Helen Lee Kim, president of international at Lionsgate, told The Hollywood Reporter. "Before, if you got it anywhere on the board, you'd get the presales."